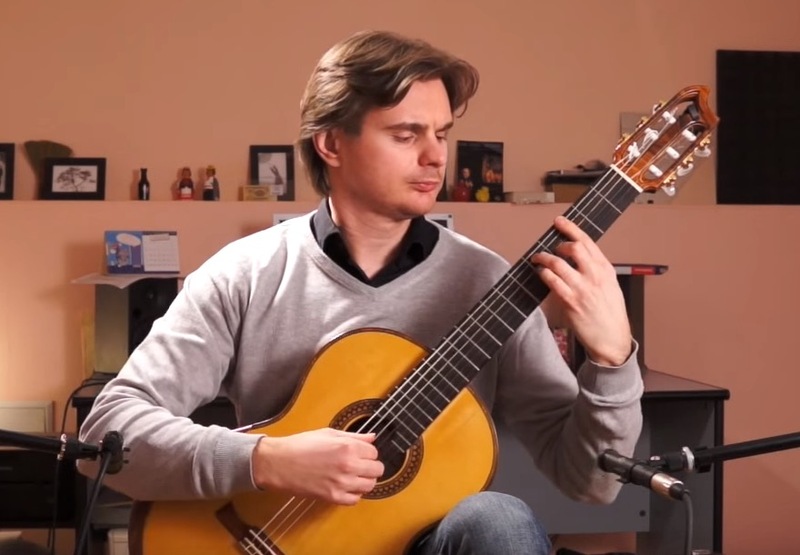 Russian guitarist Anton Baranov plays Etude in G major by Spanish composer Francisco Tárrega (1852-1909). Wonderful articulations and fluffy but fun gestures. Short and sweet. 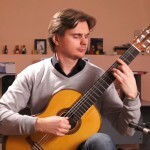 Baranov was the 2013 Guitar Foundation of America Competition winner and has also won more than 20 other prestigious contests around the globe. 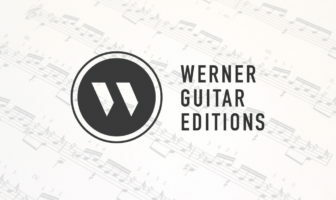 I rarely hear Tárrega etudes maybe because they are so short yet not all that easy compared to longer advanced etudes…then again I rarely look for them and sometimes the fluff is a bit too thick to take. Nevertheless, love Baranov’s playing. What kind of mics are being used to record this?